A press release from the LMS. I wasn't able to get to the confirmations this year. 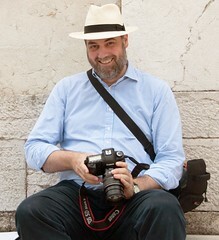 But there are more photos here. 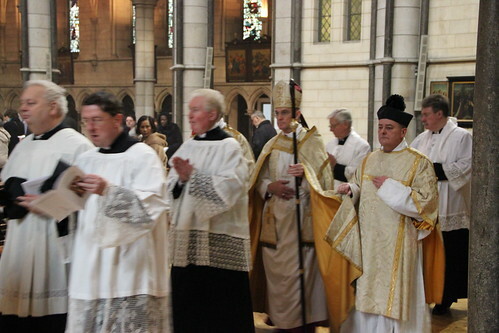 The one above shows Bishop John Arnold, an auxiliary bishop of Westminster Diocese, vesting in the sanctuary. 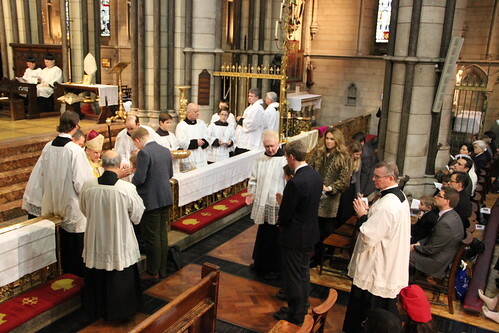 A record number of candidates received the Sacrament of Confirmation in the Traditional Rite last Saturday, at a ceremony in central London organised by the Latin Mass Society. Nearly fifty children and adults received Confirmation in the Extraordinary Form from Bishop John Arnold, auxiliary in Westminster, at St James’s Church, Spanish Place on Saturday, 14th December. He was assisted by Fr Christopher Colven, the rector of St James’s, Fr Tim Finigan of Our Lady of the Rosary, Blackfen, and Fr Rupert McHardy of the London Oratory. Following the Confirmations, the bishop celebrated Pontifical Benediction. After the ceremonies, Bishop Arnold joined the candidates, their sponsors and families in the parish social centre for a celebration buffet lunch. 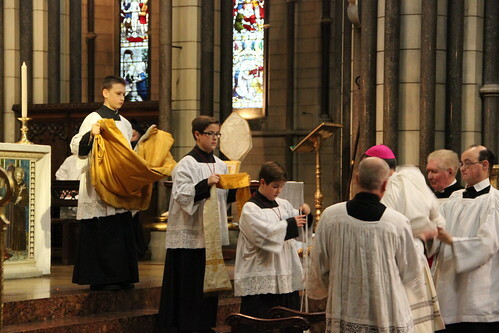 The Latin Mass Society has been organising annual Confirmations in the Extraordinary Form for several years now. This past year there were also Traditional Confirmations at Reading and New Brighton, organised respectively by the Fraternity of St Peter and the Institute of Christ the King Sovereign Priest.